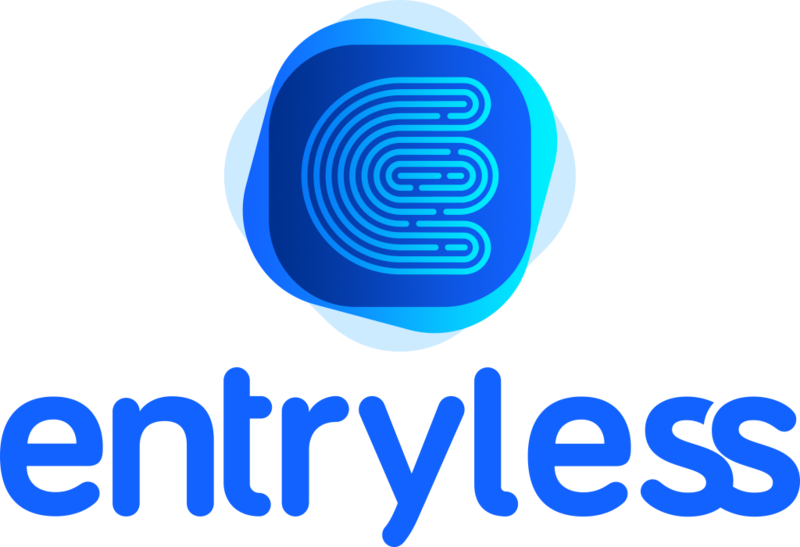 You can use cloud file sharing systems with Entryless for data extraction and accounts payable automation. Bills can be automatically uploaded directly from Box, Dropbox, or Google Storage. To enable cloud Storage support, follow the directions below. Log into your Entryless account and click Upload Bills. The cloud Storage access page will appear. Click the button Grant access button. Once you have granted access, you will be returned to Entryless. Browse to the folder that you wish to use to upload bills. Select it by clicking the checkbox next to its name.